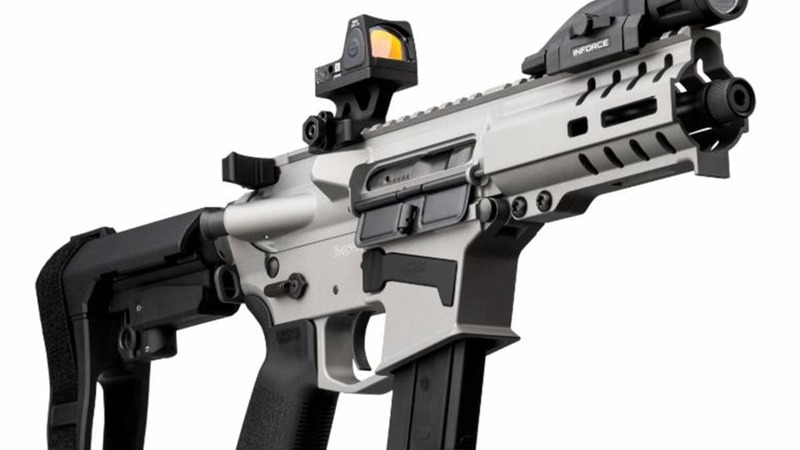 CMMG prepares to enter 2019 with a fresh approach to its firearm lineup, rebranding its models and firearm configurations. Revamped to offer a more “straightforward and intuitive” approach for consumers, the firearms will fall under three brand umbrellas then further designated by number series. 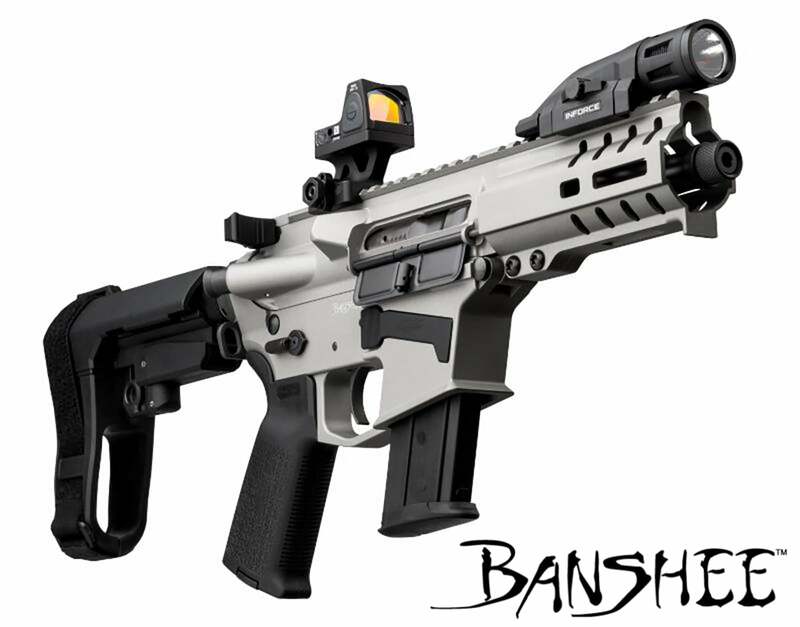 The Banshee will feature pistols and short barreled rifles while the Resolute line will boast rifles and carbines and Endeavor will maintain firearms for marksmen and precision shooters. Within each category, consumers will note three series — 100, 200 or 300 series. These aim to help buyers decipher between a firearm’s level of configuration. 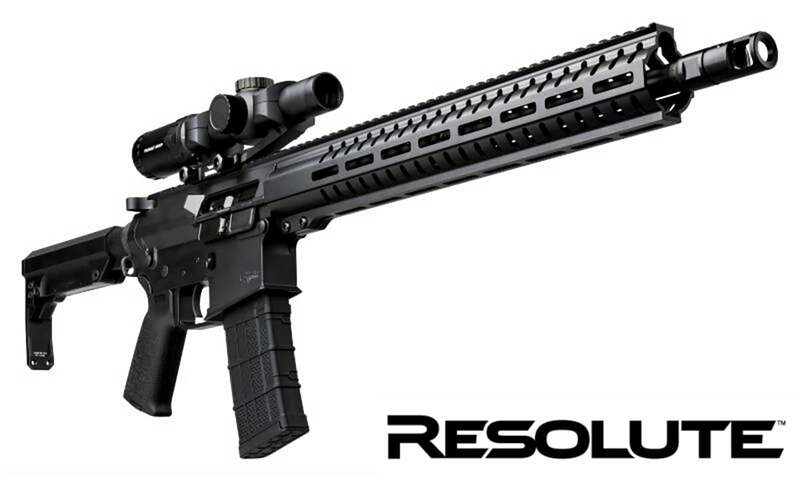 A range of calibers will still be offered within each category and sub-category, according to CMMG. CMMG alludes that the rebranding changes will take effect in 2019.